Brace yourselves, compilation collectors: Legacy’s got another batch of Playlist titles out next week. The latest batch of set, due out January 31, skew mainly toward modern country and rootsier rock (Gretchen Wilson, Montgomery Gentry, solo works by Gregg Allman) with some wild cards thrown in for good measure (R&B from Charlie Wilson of The Gap Band and Wyclef Jean, contemporary pop-rockers Augustana, a set from The Hooters that was delayed from the last batch). 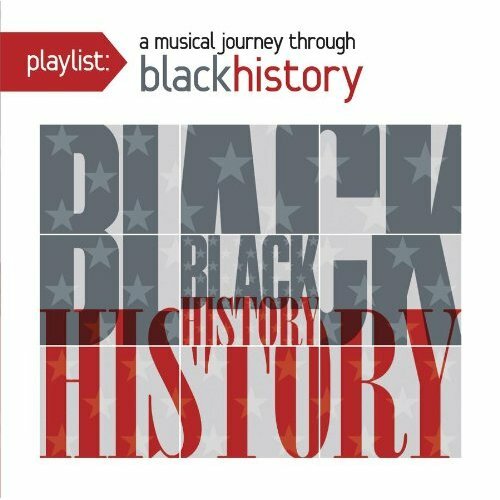 In a nice change of pace, a few multi-artist themed compilations are present, too – one for February’s Black History Month and one of modern reggae tunes. All the scoop on these sets is after the jump. It’s Like That – Run-D.M.C. Track 1 from Total Experience 12″ TED-704, 1982. Original version from The Gap Band IV. These compilations are dodgy enough when you stick to only one artist, but when you try to cover an entire genre you’re really asking for trouble. For example, that Reggae compilation contains two tracks by Peter Tosh but only ONE from Bob Marley and the Wailers. Epic fail.